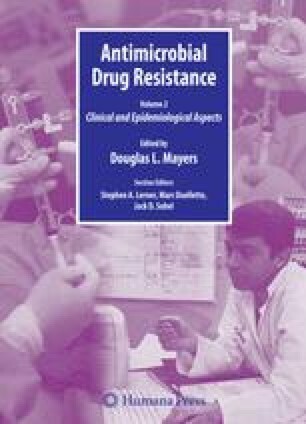 The routine introduction of genotypic drug resistance assays in the clinical microbiology setting represents a signifi cant milestone in treatment of HIV-1 infection. These laboratory methods permit characterization of specifi c changes in the genomic nucleotide sequence of viral isolates in comparison to an HIV-1 reference strain to monitor the development of resistance to antiretroviral therapy (1, 2). With genotypic testing, mutations that emerge spontaneously as a result of error-prone viral replication and/or that are selected by drug pressure in the HIV-1 polymerase (pol) or envelope (env) genes are commonly detected by automated techniques based on the Sanger method for dideoxy-terminator nucleotide sequencing (1) or, alternatively, with hybridization tests such as the line probe assay (LiPA) that monitor point mutations at codons known to be important for resistance to specifi c antiretroviral agents (ARVs) (1, 3, 4). The effective utilization of genotypic drug resistance assays for HIV–1 infection also requires expert clinical interpretation of often complex mutational patterns. This task has been greatly facilitated by the use of several computerized algorithms that have been specifi cally designed for HIV–1 genotypic analysis (5–7).